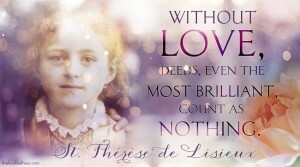 Today is the feast day of St. Therese. 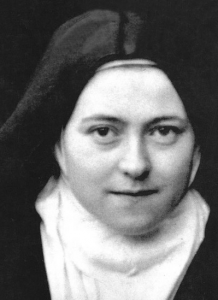 Saint Therese is my confirmation saint and since I was a child I have been drawn to her and hold a special place for her in my heart. I have complete trust in St. Therese as she has answered my prayers in the past as well as have sent me a sign,a rose, which she is famously known for. 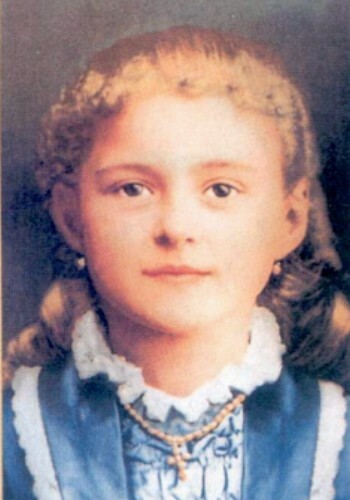 So this year, the past nine days, I had been praying the novena to her. paitently trusting that she will answer my prayers in her own time and if she feels necessary to let me know she has heard my prayer, will send me a sign. Last night was the ninth day of the novena and once again she sent me a sign, this time, of more than one rose. To know that my prayers are being heard and fulfilled by my beloved saint is something that even I,as a writer, cannot begin to describe. All I know is that I am not alone and I can depend on someone who lived an amazingly holy life and for some reason loves me and finds me worthy enough to listen too and answer my call for help. 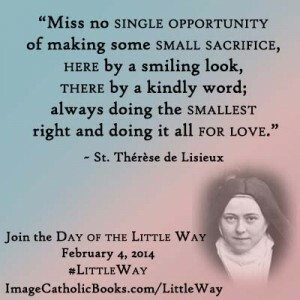 I find this saint to be a great comfort to me when I feel utterly alone or rejected by people around me. She gives me a sense of peace and joy that is unlike anything this world can give or even come close to offering me. She helps me to accept my struggles and the will of God. Most of all she helps me to find comfort and strength in my faith as a Catholic. 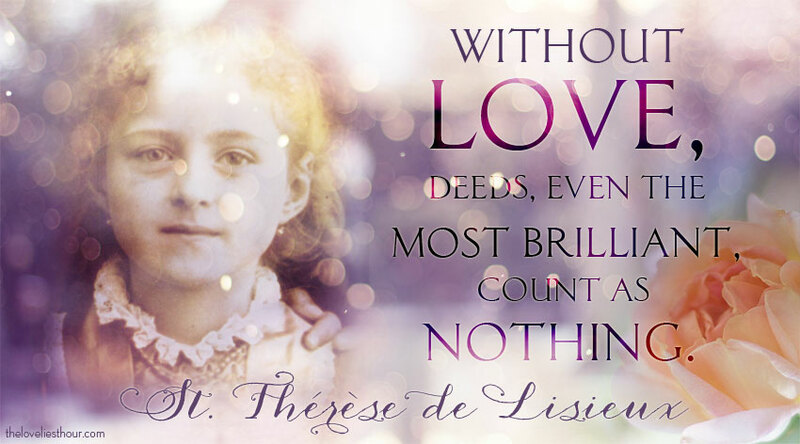 Happy Feast Day Saint Therese! !